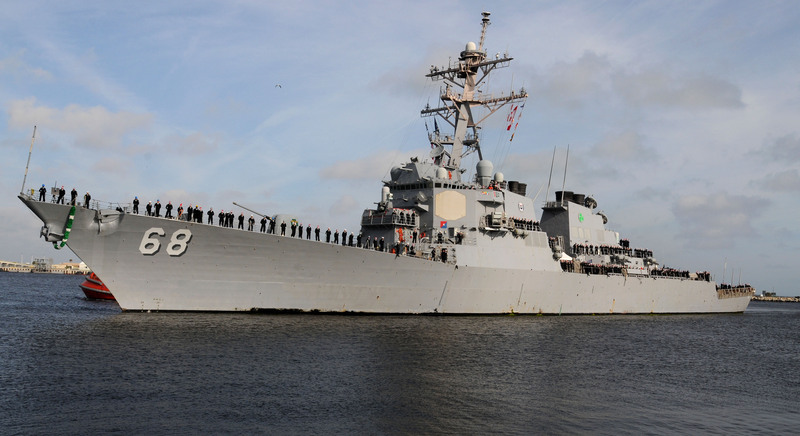 Budget pressure and an insatiable demand for ships capable of bulls eyeing ballistic missiles drove the Navy to alter its plan to upgrade Arleigh Burke guided missile destroyers (DDG-51), officials with the Navy surface warfare policy division (OPNAV N96) told USNI News during a Thursday briefing at the Pentagon. 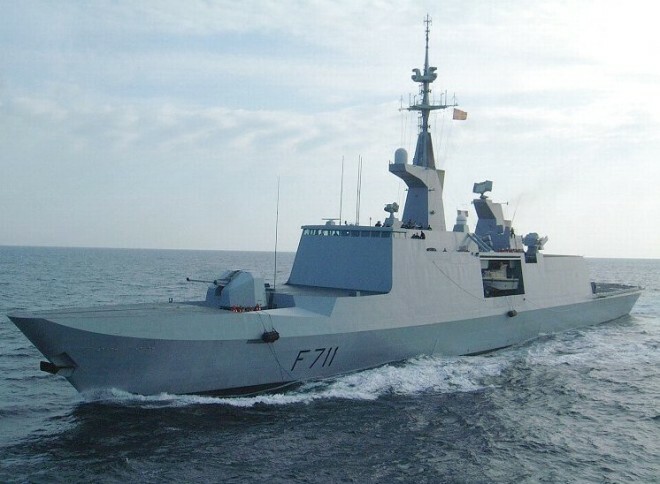 An undated photo of French Navy Frigate Surcouf. 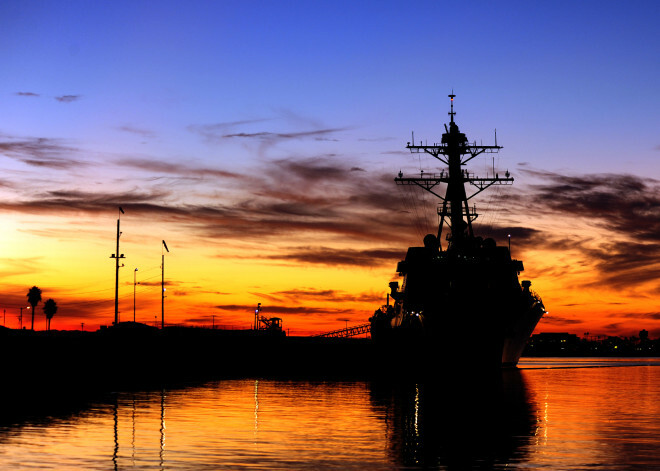 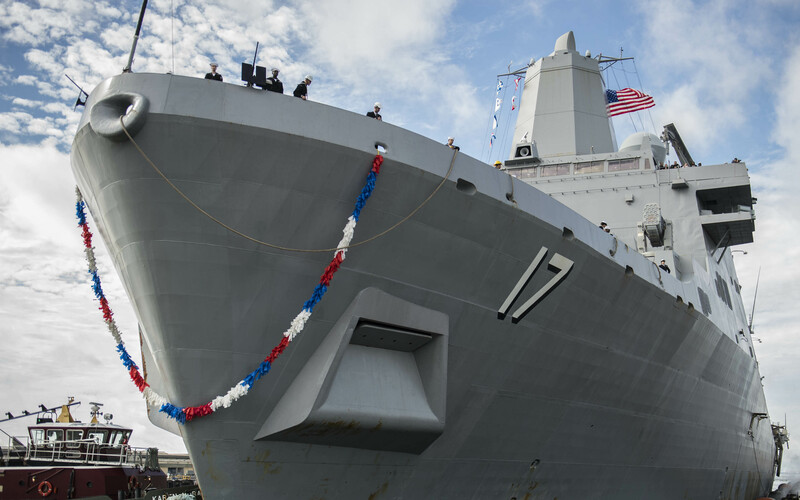 The Navy has quietly reduced the scope of upgrades to its guided missile destroyers in a move that could make up to a quarter of the fleet a target of early decommissioning due to obsolescence, USNI News has learned. 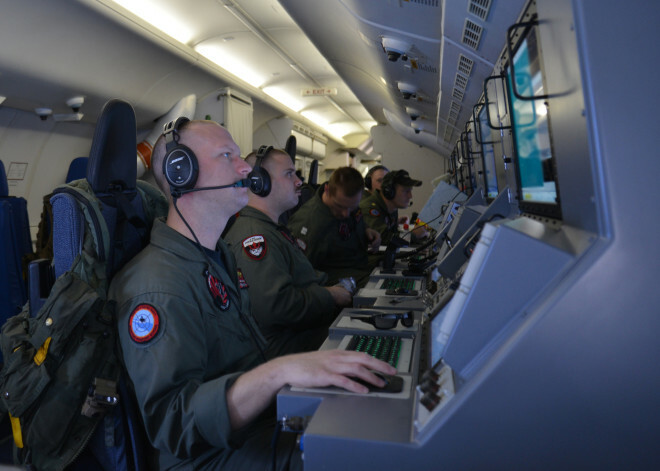 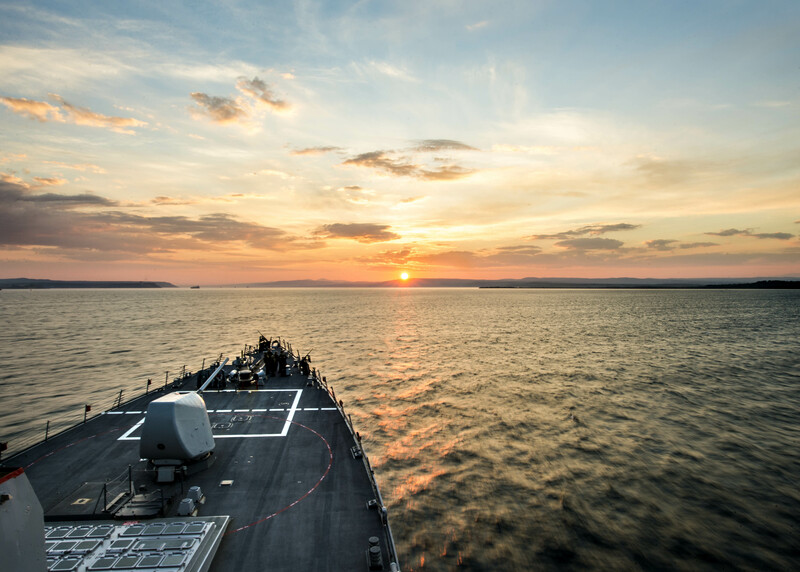 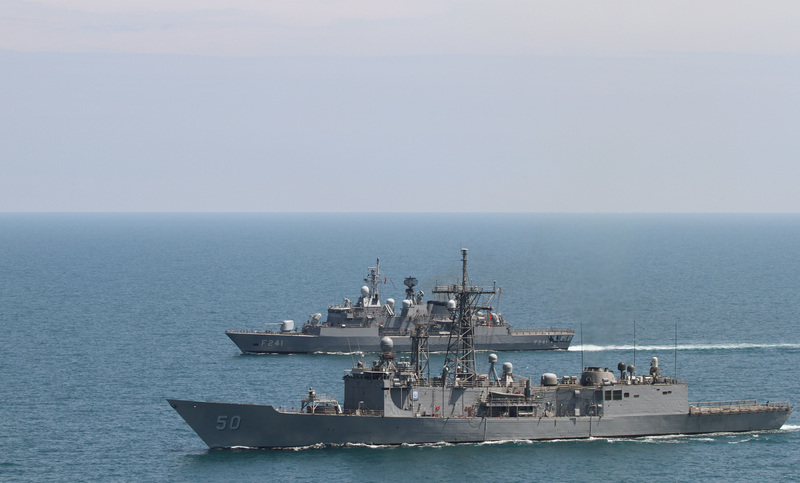 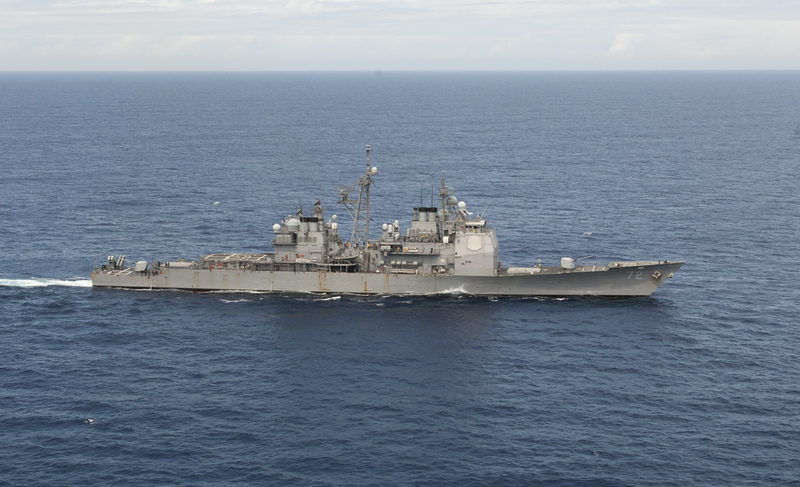 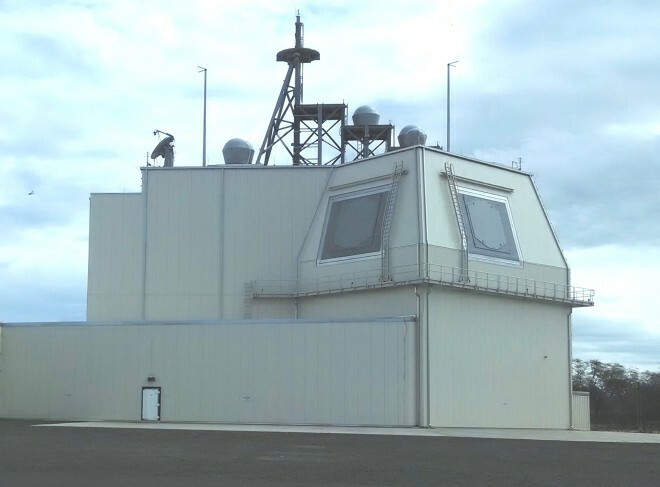 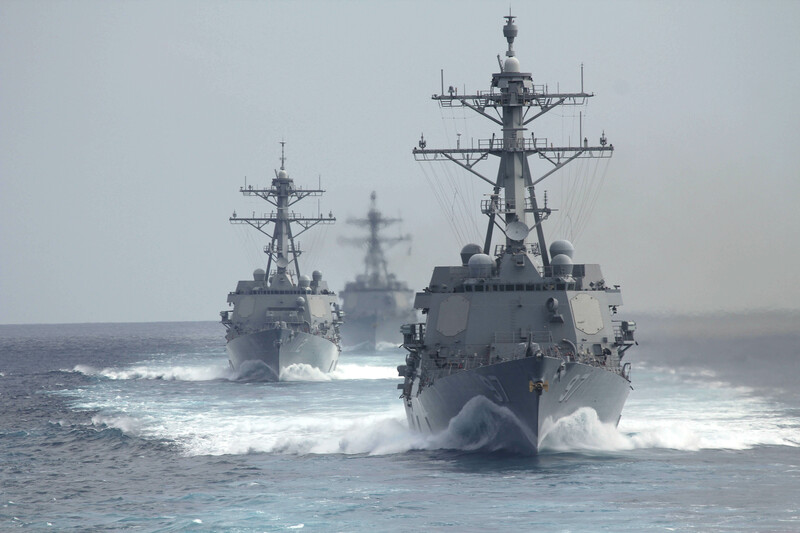 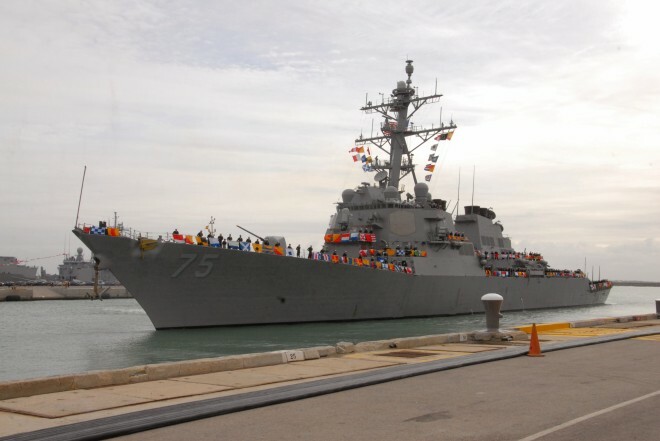 A Russian fighter spent 90 minutes making low-level passes near a U.S. ballistic missile defense (BMD) guided missile destroyer on station in the Black Sea, a defense official told USNI News on Monday.